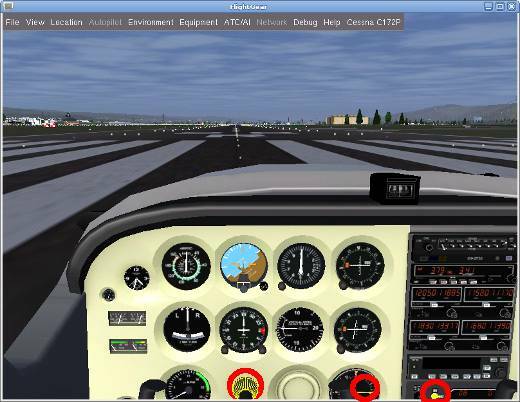 With my upcoming new headtracking driver for the vusix vr920 hmd it is likely that I manage to get the famous flight simulator FlightGear to work with it. 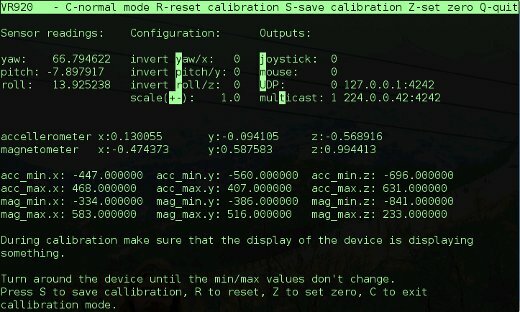 This led me again to the problem that FlightGear does not work in quad buffered stereo, as I described in my comment to FlightGEAR 2.0.0 on GENTOO. 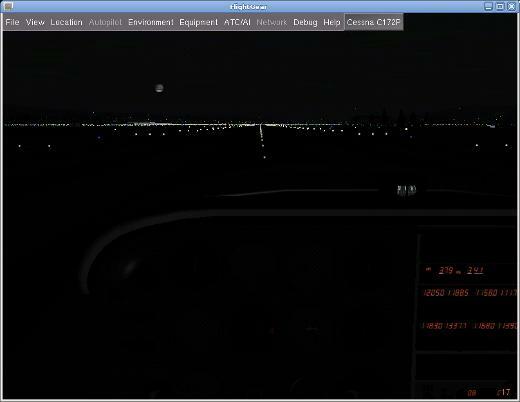 Perhaps some nice FlightGear developer can include this into upstream code. 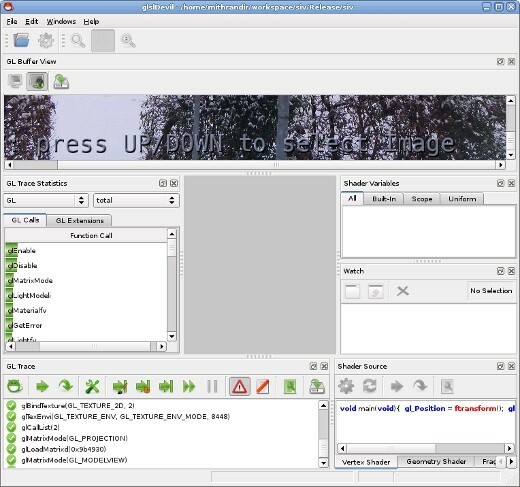 You have to use a professional graphics board that supports quad buffered stereo, like a NVIDIA Quadro FX or a Ati FireGL and proper display hardware, like shutter glasses, a HMD or a stereoscopic projection system, to benefit from it. When using the quad buffered stereo mode in flightgear there occur some graphics errors. These are not very annoying, but they are there. 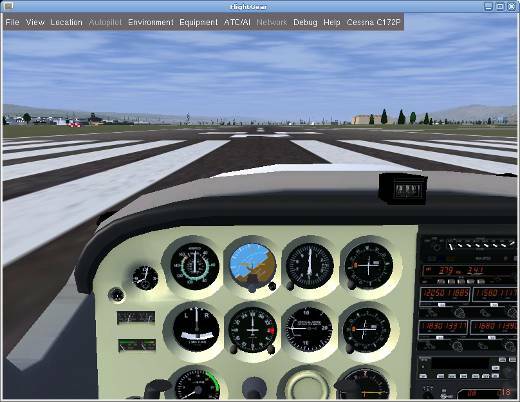 Some cockpit controls and other scene details contain yellow lines, like a wireframe, which are not there when starting FlightGear in “normal” display mode. 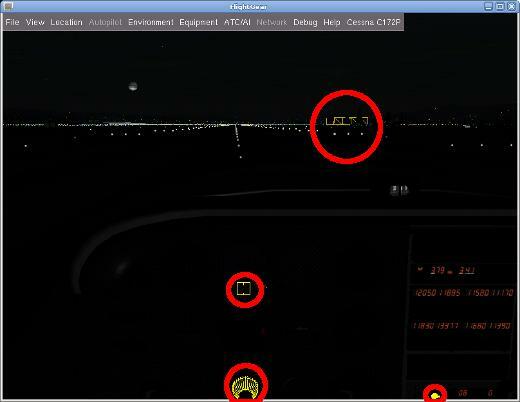 I suspect this to be another bug in FlightGear, which has still to be located. See the screenshots below for details. The problematic parts of the scenes are marked red. Especially the night pictures show the problem. This problem does not only exist in quad buffered stereo mode, but also in other stereo modes like HORIZONTAL_SPLIT.